Thefanboyseo.com is proud to offer a Logan review which opens March 1 (via midnight screening). Logan is directed by James Mangold and stars Hugh Jackman and Patrick Stewart. This is it, the final Wolverine movie which will star Hugh Jackman as the feral X-Man. This time though we see our favorite mutant in a completely different world; a world without mutants or more specifically a world where mutants have been hunted to extinction. It’s this sad world where we get reintroduced to what Logan does and how he’s “coped” with the world. Then we get introduced to X-23 and it gets complicated quite quickly. 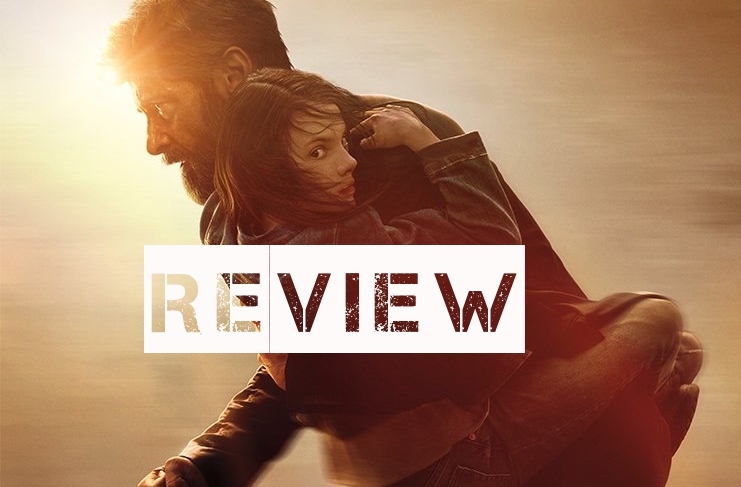 James Mangold did such an outstanding job with this film. Taking hints and references from hit Wolverine stories and then interweaving them into something that feels like a really good Wolverine comic book. Small nuances here and there, those great character beats and some powerful moments make for good cinema. He apparently wrote this too, making this a SOLID love letter and eulogy to the franchise. I don’t even have to write how good Hugh Jackman is here for this Logan review. Seriously, whatever timeline you put his Wolverine it works. This “Old Man Logan” though really hammers the point. He’s gotten a lot buffer too for this outing. And the cursing, my god. Why didn’t they do the R-16 rating from ‘The Wolverine”. Heartfelt slow clap to newcomer Dafne Keen who plays X-23 aka Laura in “Logan”. She looks cute and adorable then mirrors Logan’s ferocity at the drop of a hat. Scenes between her and Jackman were nice and solid and I noticed that it slowly builds to something heart-tugging towards the end of the movie. I want to spoil that but I’ll have to wait for when ‘Logan’ comes out in theaters. You know what made Logan such a great movie thanks to the R-16 rating, PROFESSOR X swearing like a sailor. Then of course, you have Patrick Stewart’s tremendous acting chops. 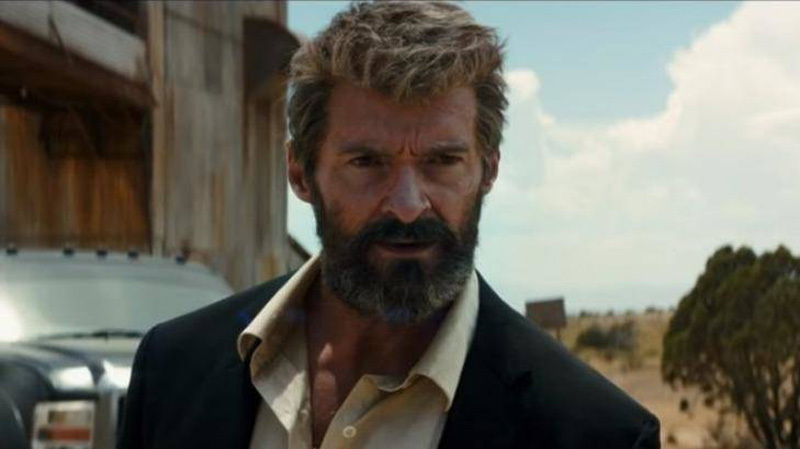 Loved a scene where he bears his soul to Logan only to get a surprise something. Sadly, like other “Wolverine” movies, the film has no solid bad guy. 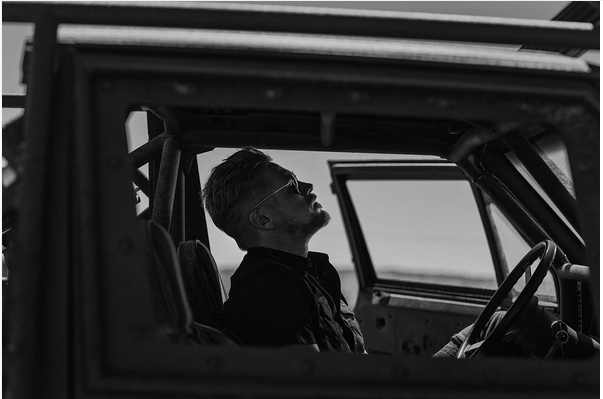 They tried going for Boyd Holbrook’s Donald Pierce but that didn’t work. Then they went for something “familiar” and suddenly they were sending a subtle message to Hugh Jackman. What that is, you need to really watch the film to find out. Visuals are amazing. Fights are well choreographed and gory. 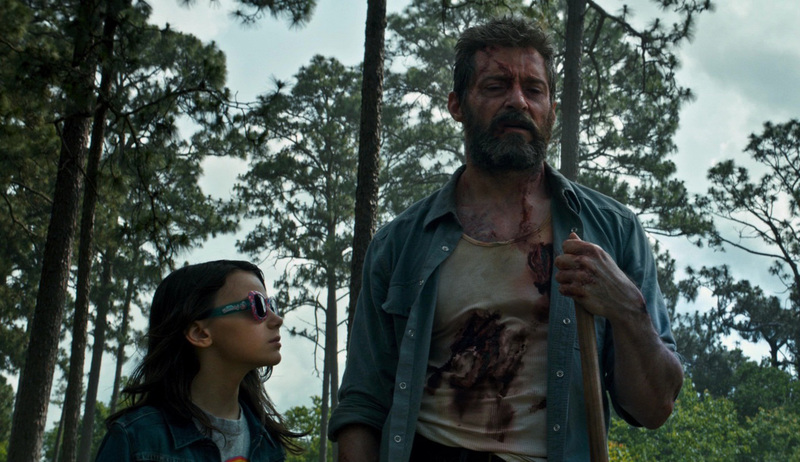 I welcome the gore and excessive violence for ‘Logan’ and I sincerely hope that they do more of this with the X-Men Foxverse. Well not for all their stuff but for the more mature ones. Let me save you ten minutes by stating that there’s no post-credit scene. There, at least this Logan review did something good for you folks. Special thanks to 20th Century Fox and Warner Bros. Pictures Philippines for the screening invite. LOGAN opens March 1!